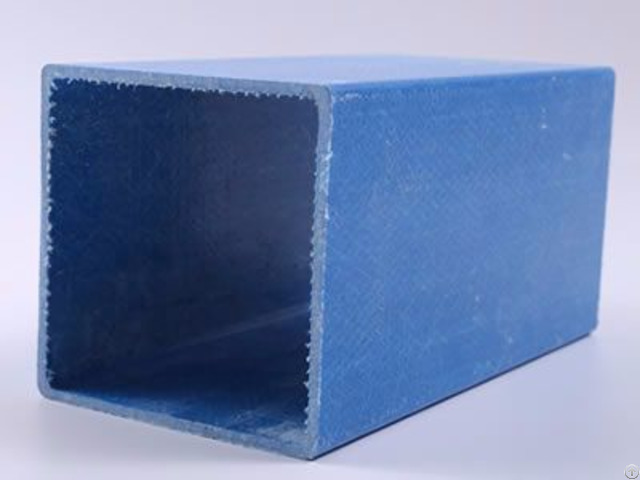 Rectangular FRP profiles are widely used in many industries because of high loading capacity, solid structure, high temperature and fire resistance, corrosion and chemicals resistance, long service life and maintenance free. They are mainly used for walkways, platforms, ladders and staircases. They are also used for chemical plants, sewage treatment plants, pharmaceutical factories, petrochemical & refinery plants and power plants. They are mainly used for walkways, platforms, ladders and staircases. They are also used for chemical plants, sewage treatment plants, pharmaceutical factories, petrochemical & refinery plants and power plants. Business Description: Hebei Kalilare Frp Co., Ltd. is the professional manufacturer of various shapes and colors FRP profiles in China with rich experience. FRP profiles are widely used in many industries because of the advantages, such as excellent high temperature and fire resistance, corrosion and chemicals resistance, water and rust resistance, lightweight and easy to handle, high strength and solid structure, low electrical and thermal conductivity, maintenance free, long service life and excellent surface treatment. They are widely used for people's lives, chemistry, architecture, railway transportation, highway construction, various ships, automobile, electric, telecommunication and other industries. They can be used for ladders, handrails, signs, fencing and tanks. 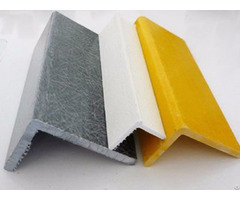 FRP profiles, also called fiberglass profiles, composite profiles or FRP pultruded profiles, can be divided into eleven kinds according to shape: angle FRP profiles, C FRP profiles, flat FRP profiles, H FRP profiles, hat FRP profiles, rectangular tube FRP profiles, rod FRP profiles, T FRP profiles, round tube FRP profiles, U FRP profiles and Z FRP profiles. Two square FRP profile, three angle FRP profiles, FRP profiles on the ground, yellow and blue FRP gratings. We also manufacture complete FRP gratings, such as molded FRP grating, high load capacity FRP gratings, solid top FRP gratings and pultruded FRP gratings. They are mainly used for staircases, walkways, fencing, platforms, trench covers and flooring. They have similar advantages to FRP profiles, such as lightweight, high strength, excellent fire resistance, high loading capacity, long service life and maintenance free. Molded FRP grating are manufactured with different surfaces: concave, smooth and sanded. Solid top FRP gratings also have different surfaces: flat, diamond and gritted. We have been focusing on FRP profiles research and development in recent years to improve their service performance and we have made great achievement in this industry. Our FRP profiles have been exported to many countries, such as India, Thailand and Malaysia. Besides, our products have been used in many places, such as cooling tower, light pole, ladder, staircase, handrail and fencing. We have won high reputation and trust from our customers, because we provide customers with high quality products and excellent service. We attach special importance to products quality and it is well-known that products quality is the life of enterprise. We pay attention to each step of production process and the raw material selection is the most important. We have advanced equipment to manufacture high quality products and we have skilled & responsible workers to control products quality. We have different specifications to choose for customers, and we can manufacture FRP profiles according to customers' requirements. Our profession staff can give you specialized explanation according to your questions. And we provide our customers with complete FRP profiles knowledge. Contact us immediately if you are interested in any of our products. You can email us at sales@fiberglassprofiles.com if you have any questions.